A banana leaf’s use is rather dominant in south of India, where it is used during various special occasions like religious ceremonies and also for cooking and sometimes even for serving food. Traditionally known as kadali phalam, banana leaves are brought to use for myriad purposes in some Indian cultures, especially in south of India. While some consider them to be auspicious and use them for religious works and ornamentation during cultural celebrations, the large, flexible, waterproof leaves are also used for cooking, wrapping and serving food. 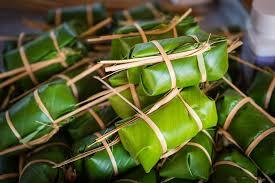 “People use banana leaves for cooking and serving food because of the various health benefits they are said to have. It is believed that the leaves have anti-bacterial properties that kill the germs that dishes might have, thus reducing one’s chances of falling sick,” says Deepa Nair, an Indian Forest Service officer from Kerala. “The leaves also have a flavourful waxy coating that melts when hot food is placed on them, lending a unique taste to the food,” adds Nair. Banana leaves are also used in the preparation of some Ayurvedic medicines for their healing properties; and so when one eats food off them, or uses them for cooking, the goodness is also absorbed besides the flavours. “Banana leaves are also used in cooking a few dishes. Steaming using banana leaves give the food a sweet taste and a pleasant fragrance,” shares Nair. Besides adding flavour, the leaves keep the juices intact and protect food from burning – the banana leaves act as a protective sheet and prevent the dish from catching fire. Thus banana leaves not only lend their goodness to food, they are a treat for health as well. “The antioxidants in them are reported to help fight cancer. The leaf also contains polyphenol oxidase, an enzyme that produces L-DOPA, which is used in treating Parkinson’s Disease,” shares Nair. Reports also suggest that banana leaves contain EGCG or Epigallocatechin gallate – poly phenolic molecules that help fight diabetes. 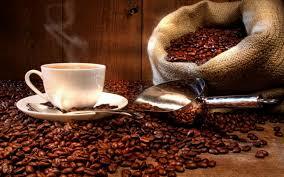 EGCG is also present in green tea and are said to reduce the risk of Type-2 diabetes. They also have anti-fungal, anti-bacterial and anti-viral properties making the leaf a healthy lifestyle choice. 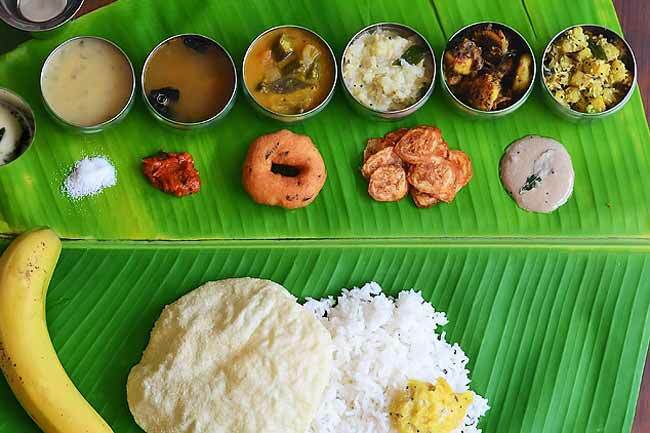 “While banana leaves are used to offer prasad to devotees, the banana is used as naivedyam or food for the gods,” shares Nair. Not just the leaves, the tree’s trunk is also brought to use during festivals or religious ceremonies, where the trunks are placed for decoration and also because they are believed to bring good luck and prosperity. “It is also believed that Lord Ganesha, the Hindu god believed to be a problem solver, is very fond of bananas, and can be appeased by offering the same,” Nair tells us.” Lord Vishnu, believed to be the creator of the universe, and goddess Lakshmi, believed to be the one blessing people with wealth, are also offered bananas,” Nair concludes. Surprising and wonderful! That nature for you!